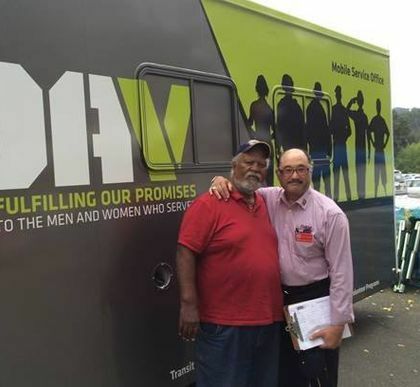 Help provide free rides for our nation's heroes who are receiving medical care at VA facilities nationwide. 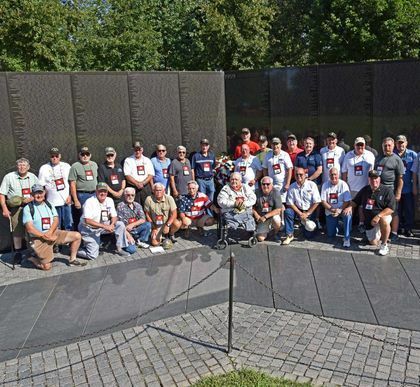 The Local Veterans Assistance Program facilitates and recognizes volunteer initiatives that contribute to the lives of our nation's ill and injured heroes. 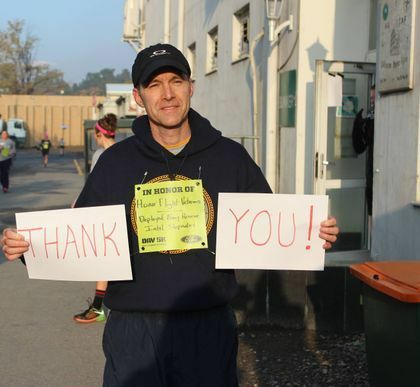 By providing resources, assistance or help with everyday needs, volunteers allow these heroes and their families to enjoy the best quality of life possible. VolunteerforVeterans.org is a website where veterans can go to add personal needs, such as lawn care, cleaning needs, caregiver respite, etc. Volunteers can then register and sign-up to help veterans in their local community. 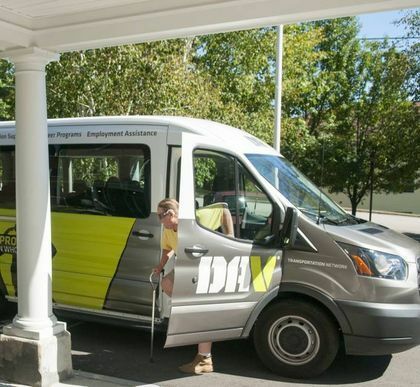 Hours are credited to the volunteer through the DAV Local Veterans Assistance Program. Help assist veterans, their families and caregivers at VA facilities through the VA Voluntary Service Program by sharing your time and talents to perform a wide range of duties. No matter who you are, or what your level of experience, you can volunteer and stand by our nation’s veterans. 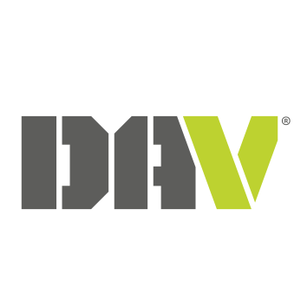 With almost 1,300 chapters and more than 1 million members across the country, DAV empowers our nation’s heroes and their families by helping to provide the resources they need and ensuring our nation keeps the promises made to them. While the VA is implementing changes to the Community Care program, there is an issue that must be addressed. There seems to be a significant difference in the interpretation of how payments are handled between the VA and community medical providers. I am rated 100% disabled with an excellent credit score. However, after a 2 year payment dispute between the VA and Florida Digestive Health Specialists, I was forced to pay out-of-pocket, $356 or suffer a negative credit report and refusal for treatment for stomach cancer by Florida Digestive Health Specialists, one of the largest medical networks in Florida. Despite countless calls to the VA Community Care, Florida Digestive Health Specialists, the physician, Health Net, VA Adverse Credit Reporting, VA Patient Advocates, Capital Collection Services and many more, NOTHING was ever done. The VA claimed they paid the allotted amount and the Florida Digestive Health Specialists said they didn’t. The "bottom line" was I was caught in the middle. Although I continually told Florida Digestive Health Specialists that 100% of my bills were to be covered by the VA, they simply said "too bad, we don't work for the VA and if they won't pay - you will". The sad part is, they were right; in order for them to proceed with my urgently needed for surgery and, in order to protect my credit standing, I ended up paying. What is the point of having Community Care if the providers simply demand that the veteran sign a stack of legal documents guaranteeing payment before they will treat you? If the VA payment allowance is not enforced, it places the veteran in jeopardy. So what's the point? Now I am receiving a stack of bills related to my VA AUTHORIZED cancer surgery. And, once again, Florida Digestive Health Specialists, despite my certified letters reminding them of my 100% VA coverage, has turned me over to collections for payments that the VA is responsible for. Only this time the exposure to these mounting bills for cancer surgery could financially destroy me. Please consider this matter. I have a stack of evidence to support my claim (if necessary). Thanks to Doolittle’s raiders. My parents said it gave a great lift to home morale. Some of our great heros of all times! My Pop watching Doolittle making his B25 airborne.. Didn't thay make a movie about the Dolittle raiders? One of my favorite movies.....30 seconds over Tokyo. Dependents and Indemnity Compensation too. Dear DAV,Has there been any progress on the side effects listed for the Anthrax Vaccination Program, too include migralepsy, migraine with aura etc. Because this is my service-connected disability. And I've received some unknown vaccinations during my service under direct orders or court martial. I'd really just like to know what it was that I was administered. You can check my VA status and I am a Life Member. And became a Life Member after my service-connected claims had been found in my favor. See I didn't want to join just to burden my fellow brothers and sisters with another claim process. Only thing I'm interested in is what these unknown injections are and what I'm going to have to deal with long term afterwards namely migralepsy.